A modern mixed genre theatre, which brings togethera traditional Czech theatre form, with elements of a musical, dance and pantomime in one. 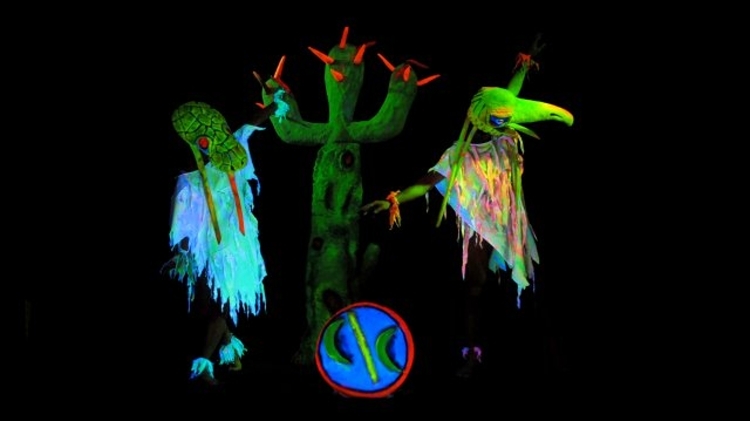 You will find Black light Theatre on Rytířská street, on the route between Old Town Square and Wenceslas Square. The company has existed for more than 25 years, and audience figures total more than 1,000,000. The company has performed both at home and on tours abroad. In black light theatre, the actors communicate with the audience through music, expressive dance and other techniques. It is entirely wordless, making it accessible to non-Czech speakers. 12:00 a.m. - 07:00 p.m.
12:00 a.m. - 08:30 p.m.